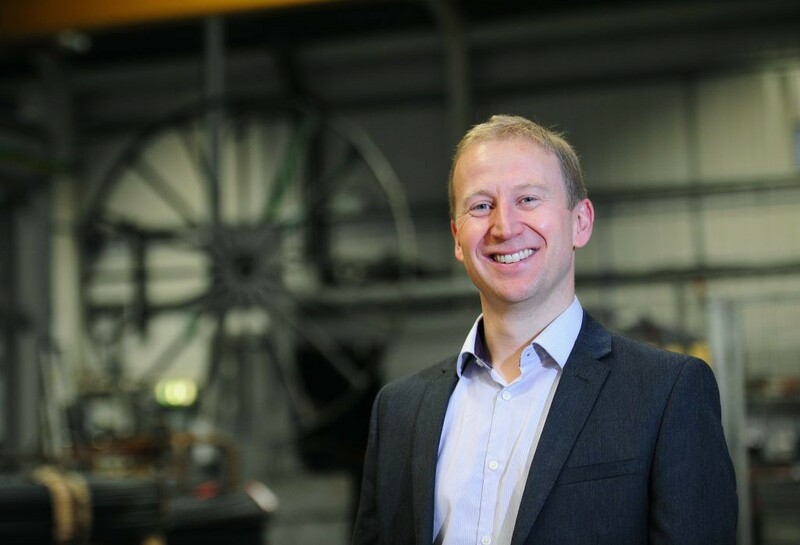 Investing in the future is vital to ensure that your company remains competitive for years to come, and the team here at European Springs have reaped the benefit of 2018’s preparation for a surge of new business this year. Regardless of the uncertain political climate in the UK at present, we are extremely confident that 2019 is set to be a positive year for our business. Here at European Springs, we spent the vast majority of 2018 ensuring that strong foundations were laid to provide us with the platform we needed to excel throughout 2019. In this article, we will discuss all of those key parts which have gone into ensuring that we are set to have our best year to date. Back in October of 2018, we proudly announced that we were doubling the size of our Cornwall operation with the purchase of a 2000 square metre site in Penryn. The site, which has been operational for a few months now, currently employs over 20 staff and specialises in the industrial element of European Springs operations, helping to supply springs across a variety of sectors, from the food and drink industry to aerospace and rail. Addressing the engineering skills gap is at the very top of our priorities and has been for some time. With this in mind, in September last year, we introduced an apprenticeship scheme at our Beckenham site, with five enthusiastic young apprentices joining our busy team. 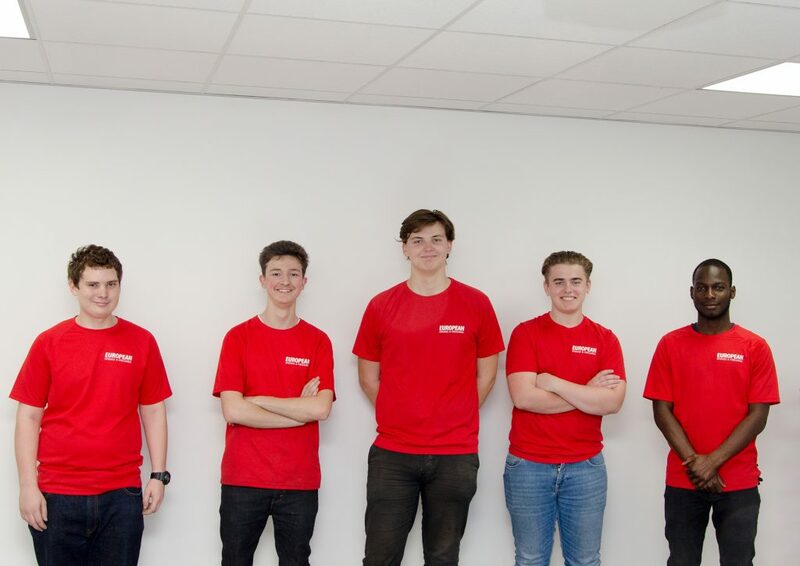 To help kick start their engineering careers, we are currently putting the apprentices through a BTEC Level 3 in Engineering Operations and Maintenance, with an accompanying NVQ in Mechanical Manufacturing Engineering – all following the nationally recognised Mechanical Manufacturing Apprenticeship framework. In our industry, a sure way to guarantee you’re ready for the upcoming year is to announce investment in a €1 million coiling machine. In early January 2019, we announced that we had purchased the Wafios FUL 166, the first of its kind in the UK, and only one of two in the entire world. This state-of-the-art coiling machine was brought in to enhance European Springs’ portfolio, which now includes CNC coiling wire diameters from as small as 0.03mm to 17mm. We’ve already seen the benefits of having the infrastructure in place to succeed this year with January of 2019 proving to be a huge success. We put this storming start to 2019 down to all of the hard work our employees have put in throughout last year to ensure that our business is guaranteed to thrive throughout this year. It’s fair to say that we have a real ‘spring’ in our step this year! 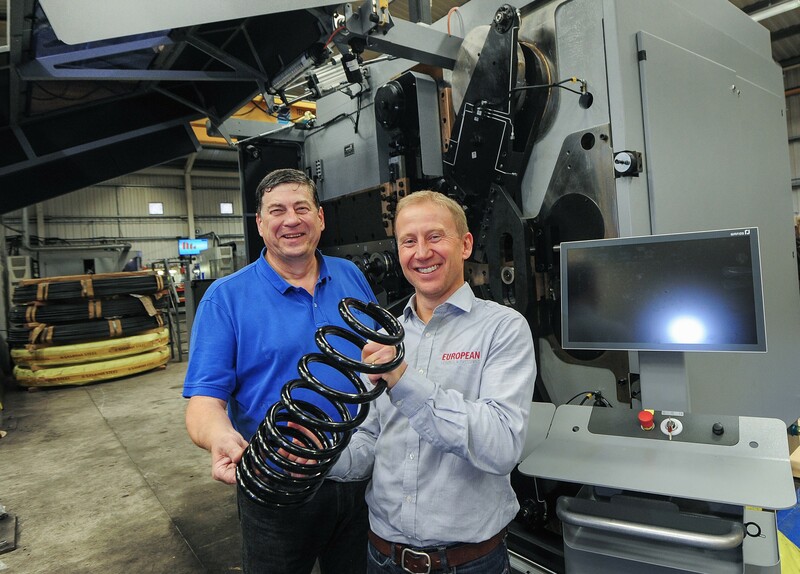 If you’re in the market for experienced and reliable spring manufacturers, look no further than European Springs. With locations across the UK and over 70 years within the industry, our expert team will provide you with the very highest level of service.